A demonstration against the social media tax on July 11, 2018. Photo shared widely on Twitter. 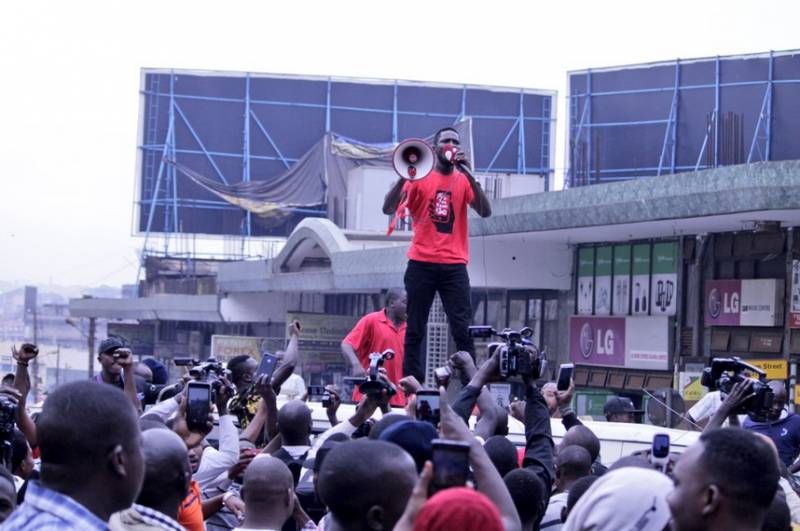 Ugandans took to the streets of Kampala on July 11 to demand an end to a tax scheme that has upended communication, information and payment methods for mobile users across the country. Petitioners are also challenging the constitutionality of the tax in court. Imposed on July 1, the new law forces Ugandans to pay a daily tax on “over the top” (OTT) mobile apps including — but not limited to — Facebook, Twitter, Instagram, WhatsApp, Viber, LINE, Snapchat, Skype, LinkedIn, Tinder and Grindr. The law also places a 1% tax on the use of mobile money, which is now the required method for recharging SIM cards. Taken together, these new policies will make it more costly for Ugandans—especially those living in poverty—to communicate and perform everyday tasks using their mobile devices. President Yoweri Museveni says the tax on social media is intended to curb online gossip and increase public revenues. What he doesn’t acknowledge is that the tax will do much more than limit conversation. The social media tax costs too much. For Uganda’s poorest residents, it raises internet connection costs by 10%. The social media tax leaves Uganda’s poorest residents with less access to information. The social media tax turns the right to free speech on major internet platforms into a privilege, available only for those who can afford to pay. Ugandans now literally encounter a paywall each day when they set out to use any of the 58 OTT applications identified in the regulation. If they wish to proceed, they must pay a fee of 200 Ugandan Shillings (USD $0.05). With Uganda's average GDP per capita at USD $604, daily use of social media or messaging apps could eat up three percent of the average Ugandan's annual earnings. This comes on top of the cost of a mobile phone handset, a talk/text/data plan, and the 1% tax on recharging SIM cards. According to the Uganda-based Collaboration on International ICT Policy for East and Southern Africa (CIPESA), the tax will cause Uganda’s poorest residents to see their internet connection costs increase by 10%. Using just 1GB of data will now cost nearly 40% of their average monthly income. It remains to be seen to what extent the new tax will drive down internet use and access in Uganda, where internet penetration was estimated to be at nearly 22% in 2016, according to World Bank data. The tax also squarely violates network neutrality, the principle that service providers should treat all internet traffic equally, and not block or throttle access to online content and services. Uganda does not have legal protections for net neutrality, and both the government and telcos have violated the principle in the past, with tiered pricing and social media blocking. In addition to censoring social media during elections (at the government’s behest), telcos have offered special packages that give users access only to WhatsApp, Facebook and Twitter, for a rate lower than that of a full data plan. Although it is not technically zero-rating, the package has a similar effect: it offers some savings to users who use only these applications. At the same time, it makes the “whole internet” more expensive than just “some internet”, and pushes users with limited budgets towards dependency on these particular applications. While the new tax violates net neutrality, it simultaneously eliminates the benefits of packages like these — this particular offer was priced at 200 USh per day, but with the new tax, the cost officially doubles. For people who were able to pay the price of the special package, but not much more, the tax may mean they’ll be cut off from these services altogether. I am not going to propose a tax on internet use for educational, research or reference purposes… these must remain free. However, olugambo (gossip) on social media (opinions, prejudices, insults, friendly chats) and advertisements by Google and I do not know who else must pay tax because we need resources to cope with the consequences of their olugambo. Museveni’s categorization of social media use as a luxury activity exposes significant gaps in the government’s understanding of how people use and depend upon these technologies. As any experienced user in the region knows, WhatsApp is not just a place where people chat and gossip idly. In Uganda (similar to many countries in Africa and Latin America) WhatsApp is a key platform for distribution of community information, news, and public alerts during emergencies. Poorer Ugandans who cannot afford the tax will thus be excluded from these already-existing networks of information and news distribution. 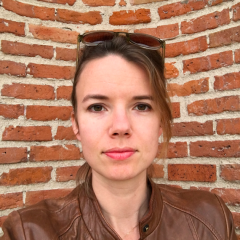 While they can build new methods for information exchange, this requires time, labor and know-how that are hard to come by, especially for people living in poverty. Ugandans showed their opposition to the country's new social media tax at a gathering on July 6, 2018. The popularity, versatility and usability of apps like WhatsApp and Facebook — combined with discounted offers of service, as mentioned above — also mean that for many people (in Uganda and across the globe), these services are the only online service they know how to use. The tax ignores a critical lack of digital literacy, particularly among poor Ugandans. When I interviewed women living in Bwaise, a slum in Kampala, I learned that for them, WhatsApp and Facebook are the internet. These are the only platforms they know how to use. So with the new tax, they will be cut off altogether. Many Ugandans are now using VPNs to circumvent the tax, but the government is also threatening to block these services. While the government seems to be eager to increase tax revenues coming from the telecommunication sector, Ugandan activists are questioning the government’s real intentions, particularly in light of Uganda’s recent history of online censorship. 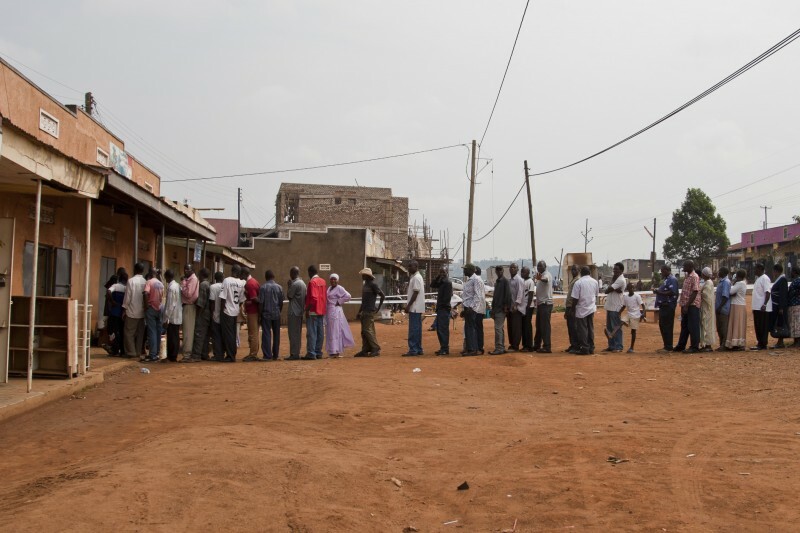 Voters line up at a polling station in Nyendo Masaka, Uganda, on February 18, 2011. Photo by Peter Beier. Copyright Demotix. During the last presidential election in February 2016, the Uganda Communications Commission forced operators to block access to social media services. Over the past few years, authorities arrested several users over posts critical of the government and President Museveni, under the 2011 Computer Misuse Act. 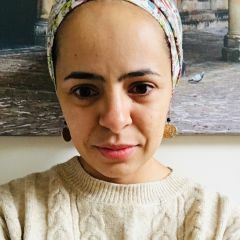 ‘’For Ugandans, the social media levy isn’t just another tax’’, wrote Ugandan journalist Lydia Namubiru for Quartz Africa. ‘’It is the latest in the government’s efforts to punish and discourage online expression’’. After promising to review the new measures last week, the Ugandan government is still standing by its decision to tax the use of OTT services. A bill to amend the 2018 Excise Duty Act, which was submitted to the parliament on July 18, provides for a reduction of the tax on mobile money withdrawals from 1% to 0.5%, but offers no change to the social media tax. In the meantime, service providers operating in the country have been mostly silent. 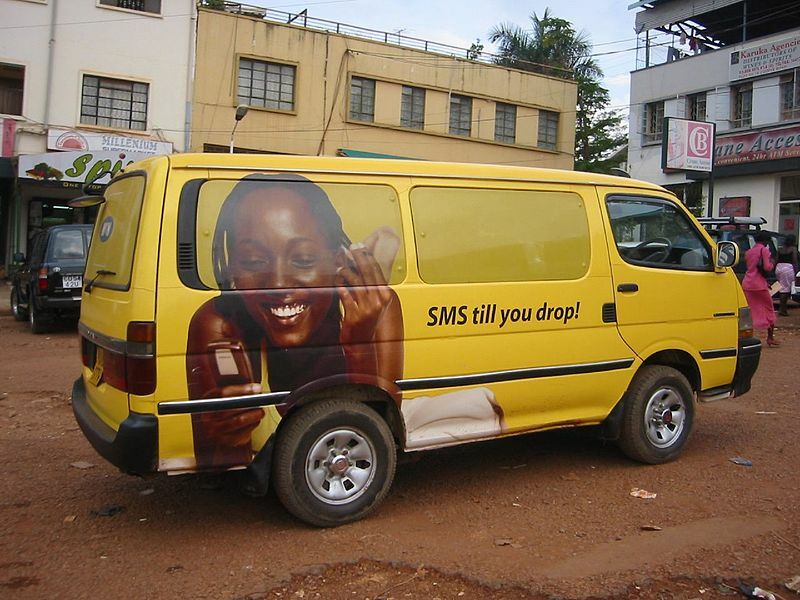 While one small operator, Smile, offered to pay the tax on the behalf of its customers for three months (in a likely attempt to attract more business), the three biggest providers, MTN Uganda, Airtel India and Africell only released a notice to the general public announcing the implementation of the new taxes. With the absence of a strong and independent regulator to defend the interests and rights of users, Ugandan activists are left on their own to fight this tax. While the Uganda Communications Commission, which regulates the telecommunication industry, is ‘’independent’’ on paper, all members of its board are appointed by the ICT minister and approved by the government. In addition, a bill proposed by the government and approved by the parliament last year eliminated a system of parliamentary checks and balances on the ICT minister’s supervision of the communications sector. With these regulations in place, the UCC can only obey government orders, and this is best reflected in the commission's support of the social media tax. Ibrahim Bbossa, the UCC’s consumer affairs manager told local media that the government is ‘’right’’ and ‘’has been insightful’’ in implementing this tax because ‘’voice tax is about to disappear’’. The commission also ordered operators to block VPNs to prevent users from bypassing the paywall. The day after the tax was implemented, petitioners filed a court case against the government, arguing that the tax violates citizens’ rights to freedom of speech and access to information, as defined by the Ugandan Constitution of 1995. These rights are also protected under international treaties including the International Covenant on Civil and Political Rights and the Universal Declaration of Human Rights. Uganda is a signatory to both documents. 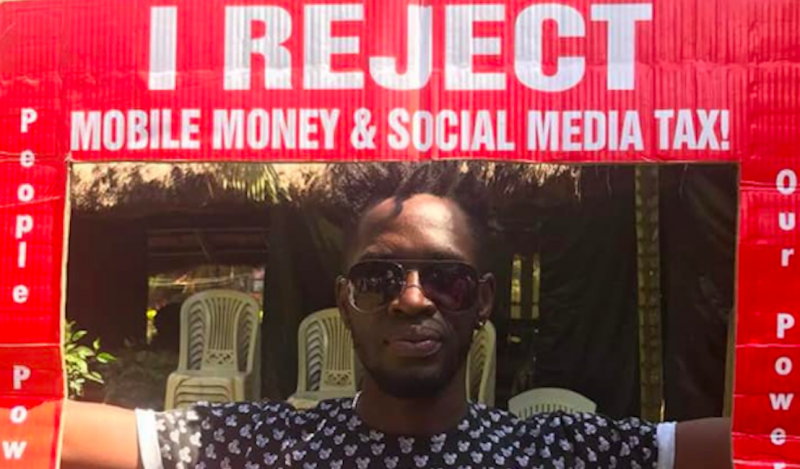 Online, #Notosocialmediatax campaigns have coalesced on both Facebook and Twitter, with major celebrities and some political leaders calling on the government to reconsider the tax. And in the streets, protests have drawn huge crowds of supporters — and police, who have used teargas and violence to break up demonstrations. Citizen are awaiting a response to the amendment proposed on July 19, and petitioners are awaiting a court date to challenge the law’s constitutionality.